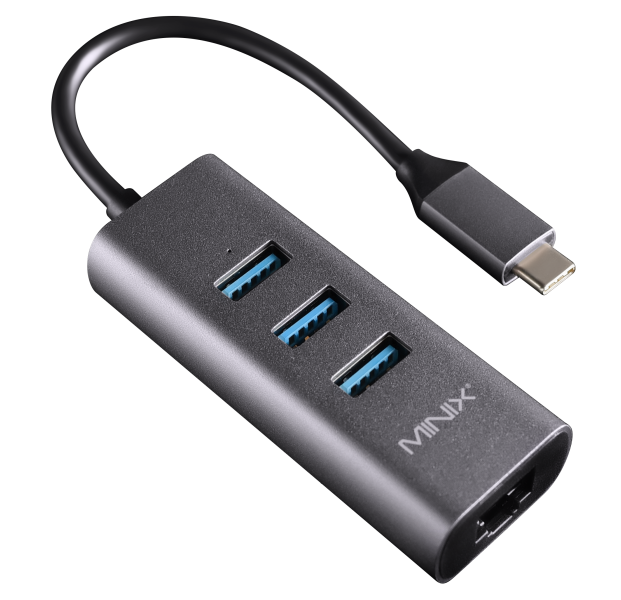 Supporting up to 4K @ 30Hz, the adapter delivers a stunning visual experience with crystal clear picture quality and vibrant multi-channel digital surround sound; perfect for streaming movies or watching videos from your USB-C equipped device on an external display. 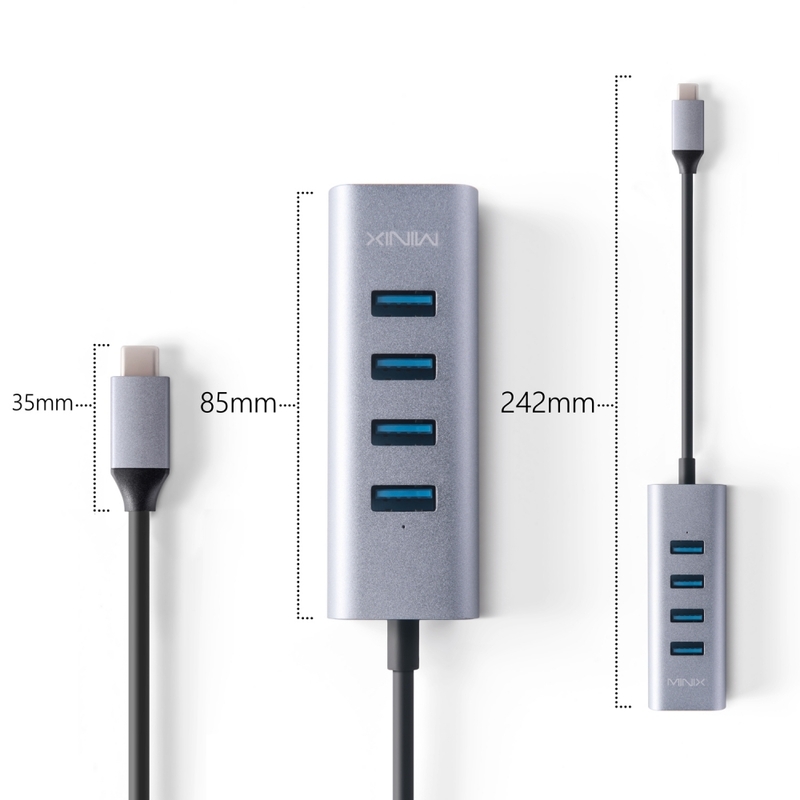 NEO C-UH adds an abundance of connectivity options to your USB-C equipped device, turning one USB-C port into 4 x USB 3.0 ports and 4K @ 30Hz HDMI port. 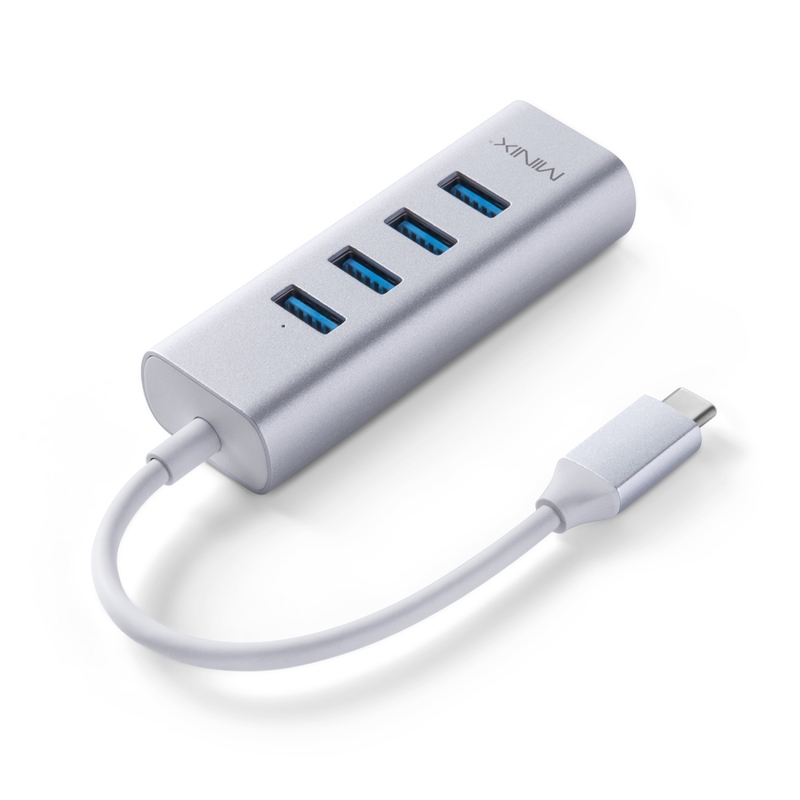 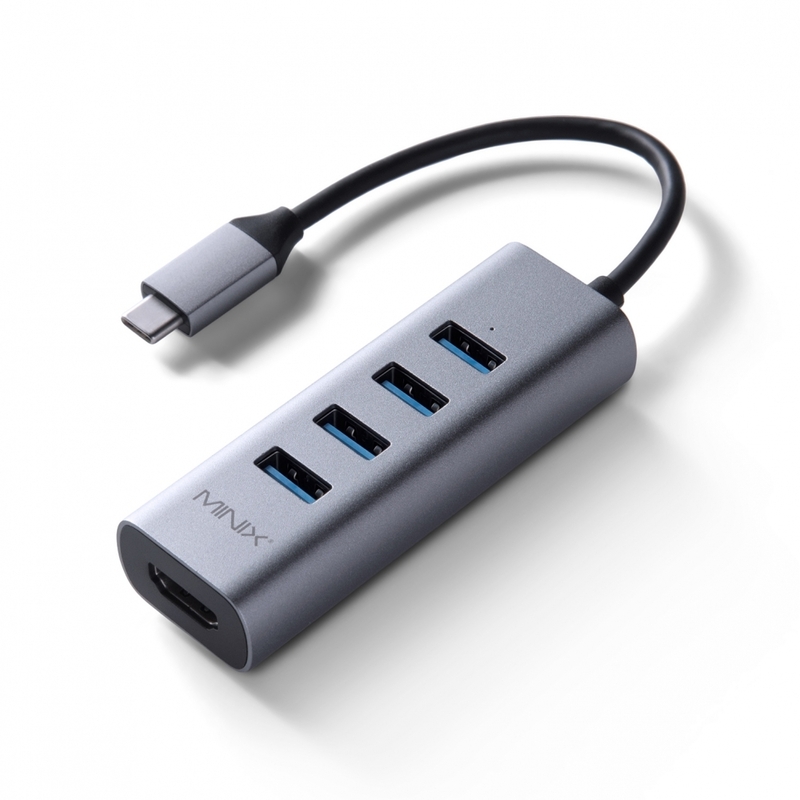 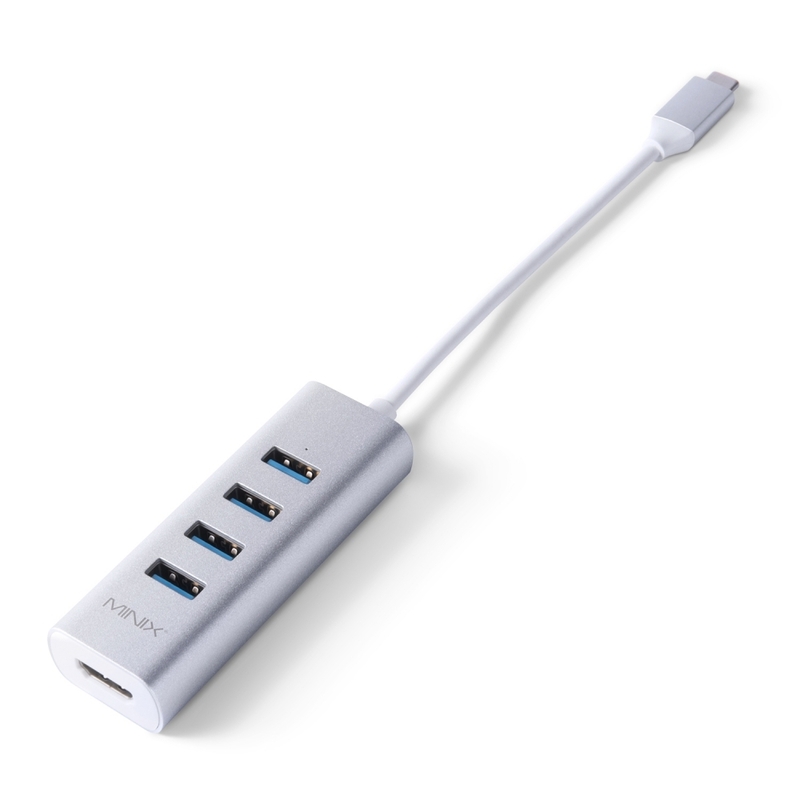 The 4 x USB 3.0 ports can reach data transfer speeds up to 5Gbps, supporting the most demanding data transfer needs. 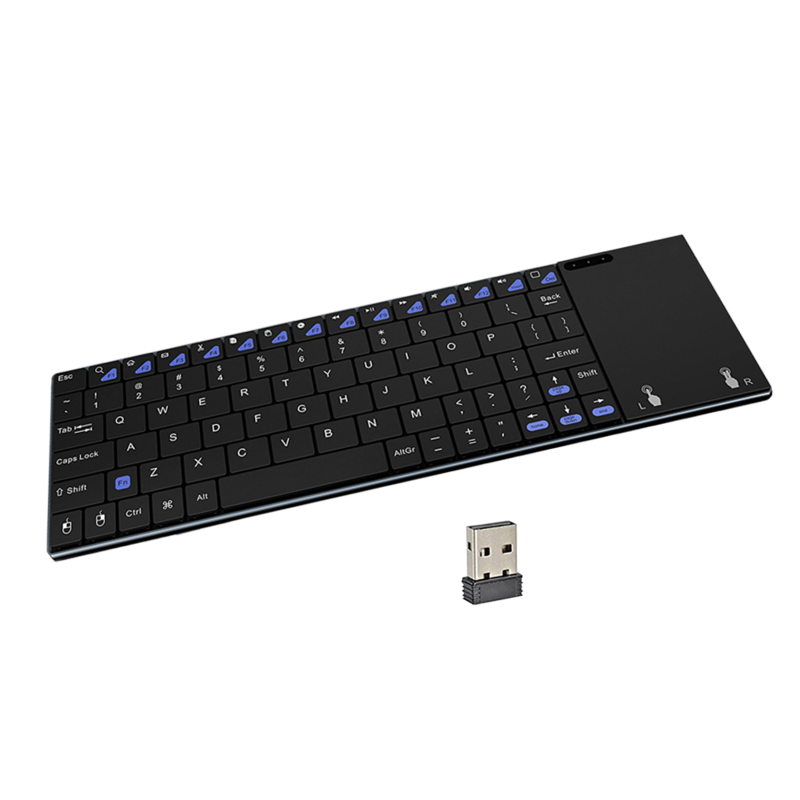 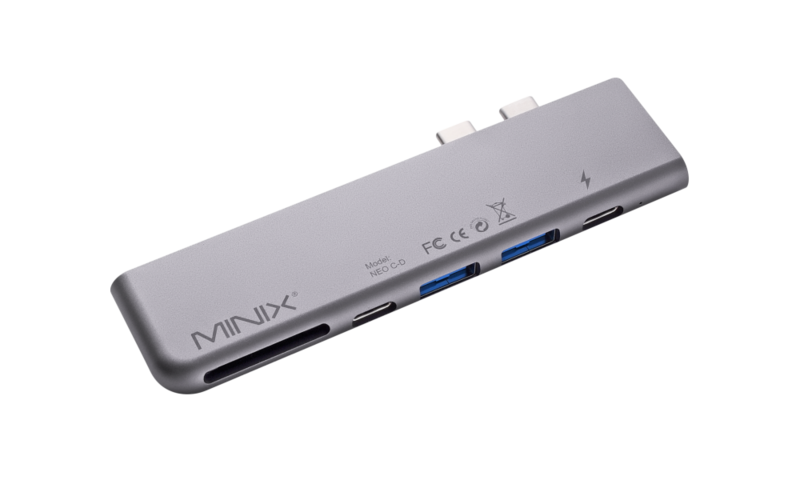 What are the USB power output limits of MINIX NEO C-UH? 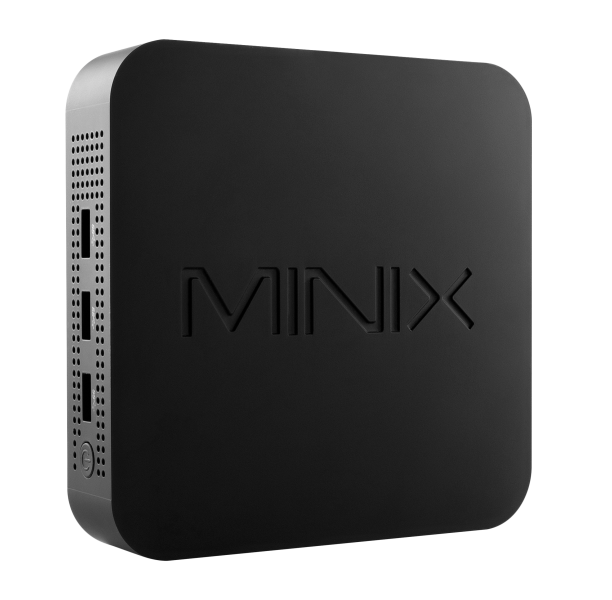 What is the maximum display output of MINIX NEO C-UH? 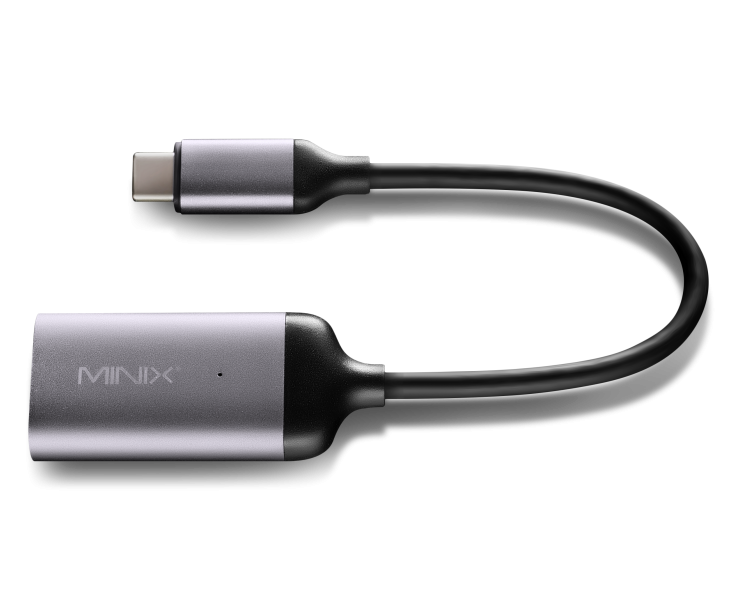 MINIX NEO C-UH supports display output up to 4K @ 30Hz (3840 x 2160). 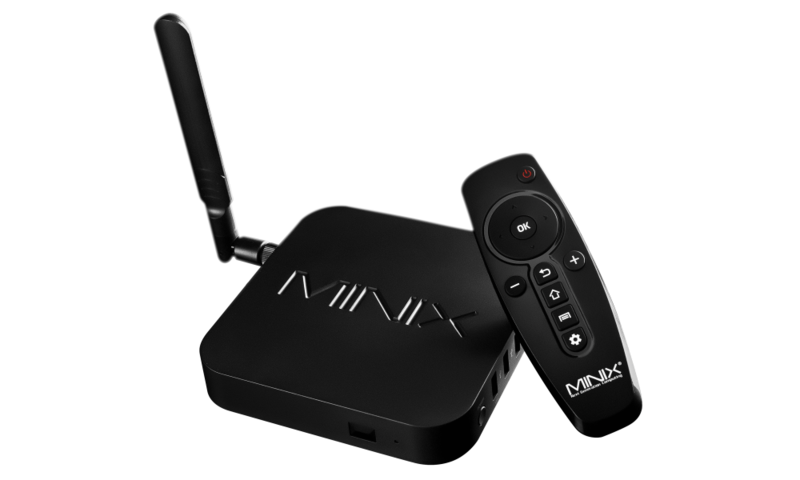 Does MINIX NEO C-UH require manual driver installation? 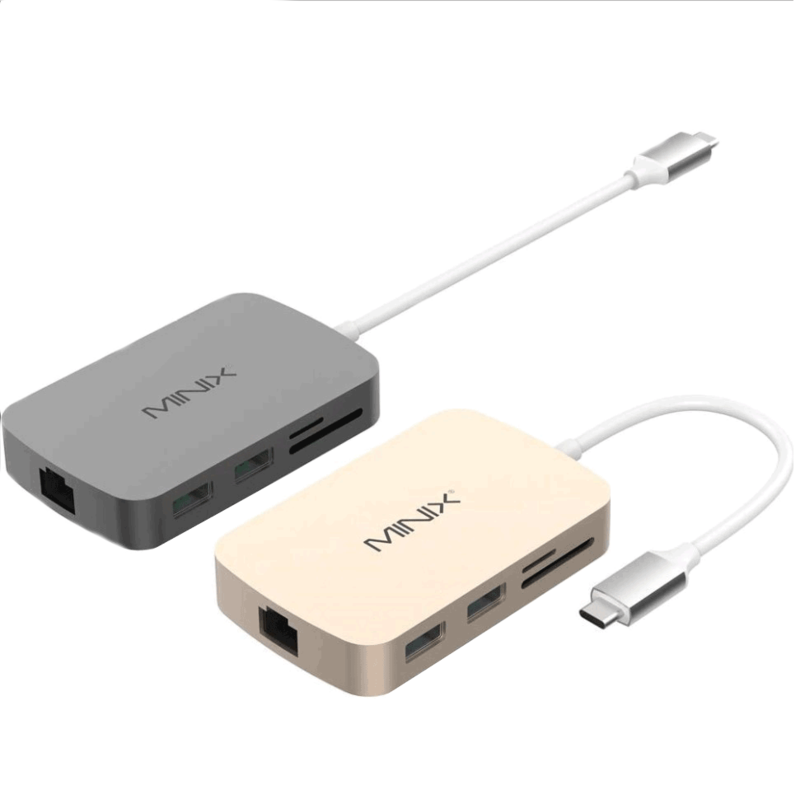 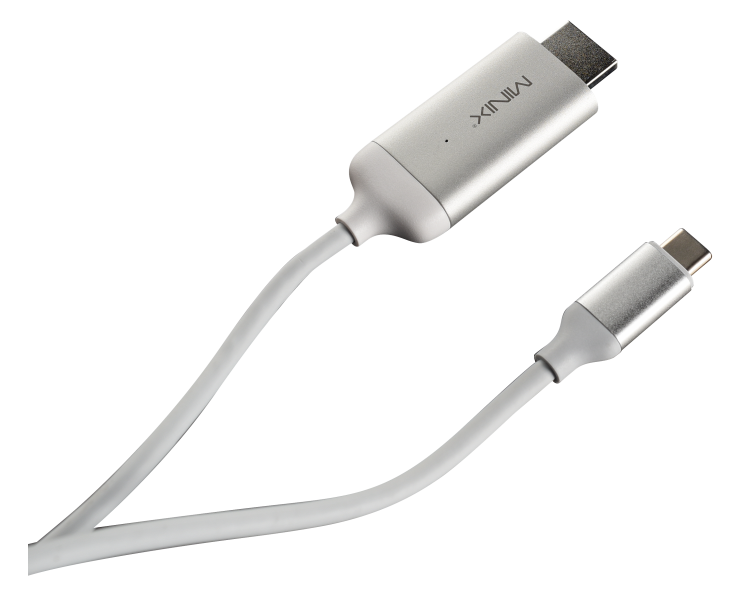 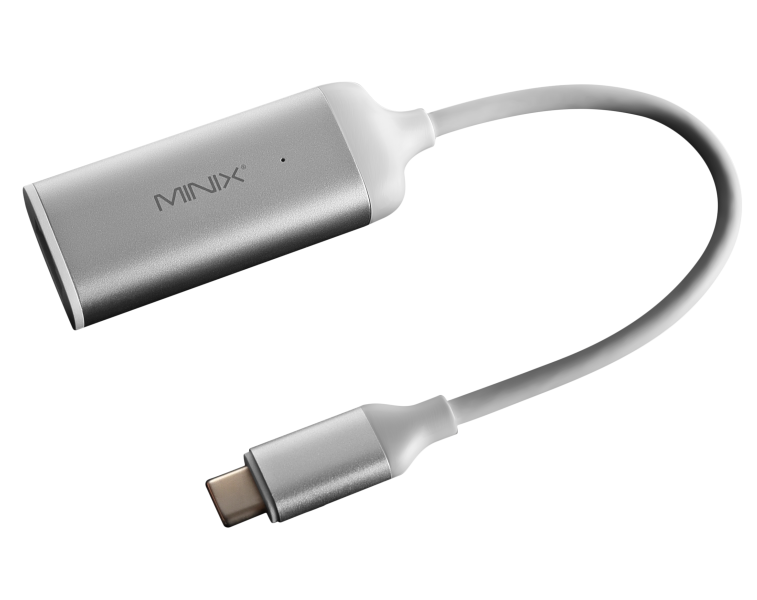 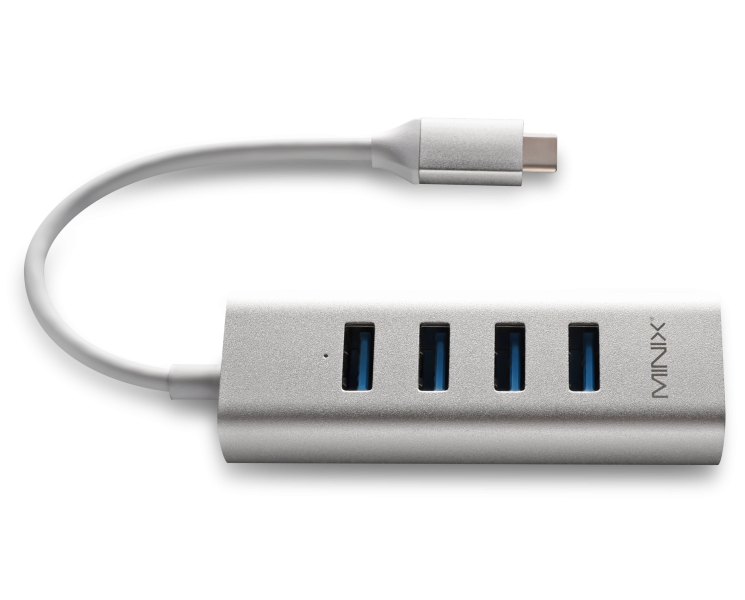 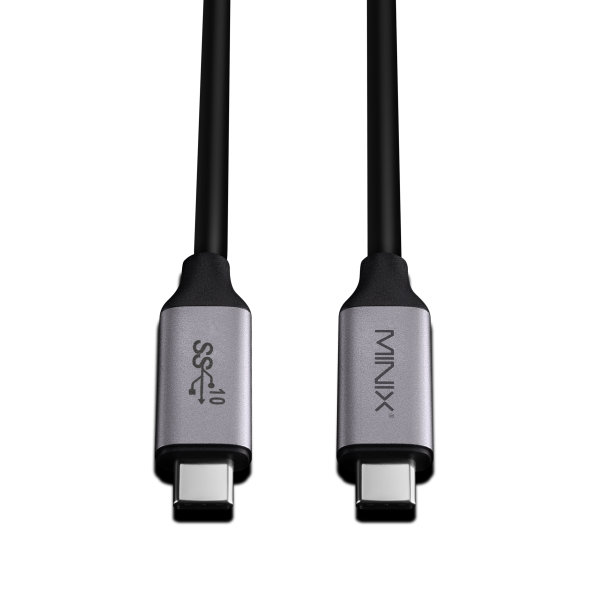 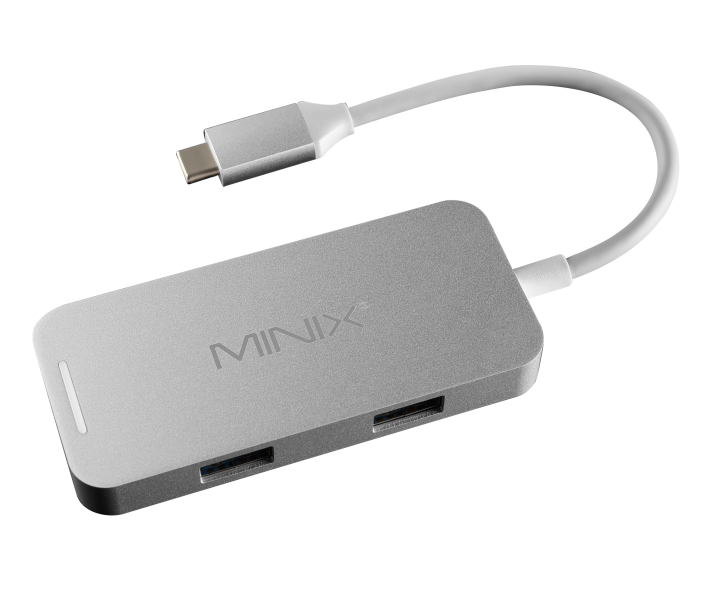 No, MINIX NEO C-UH’s plug-and-play design means the adapter connects seamless to your USB-C equipped device with no driver installation required. 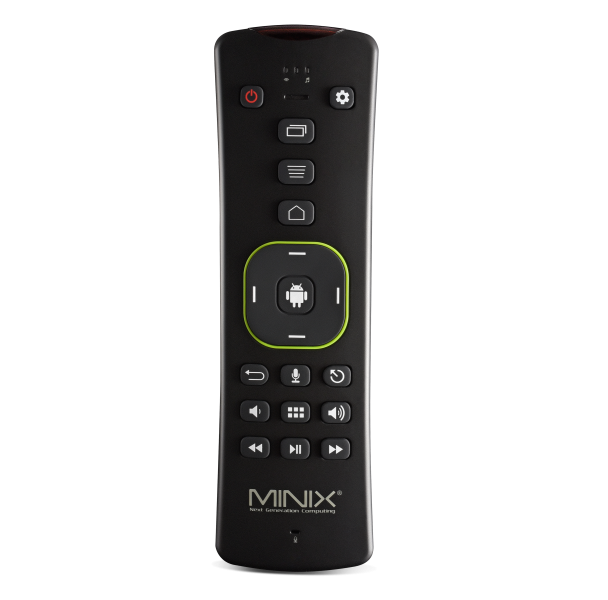 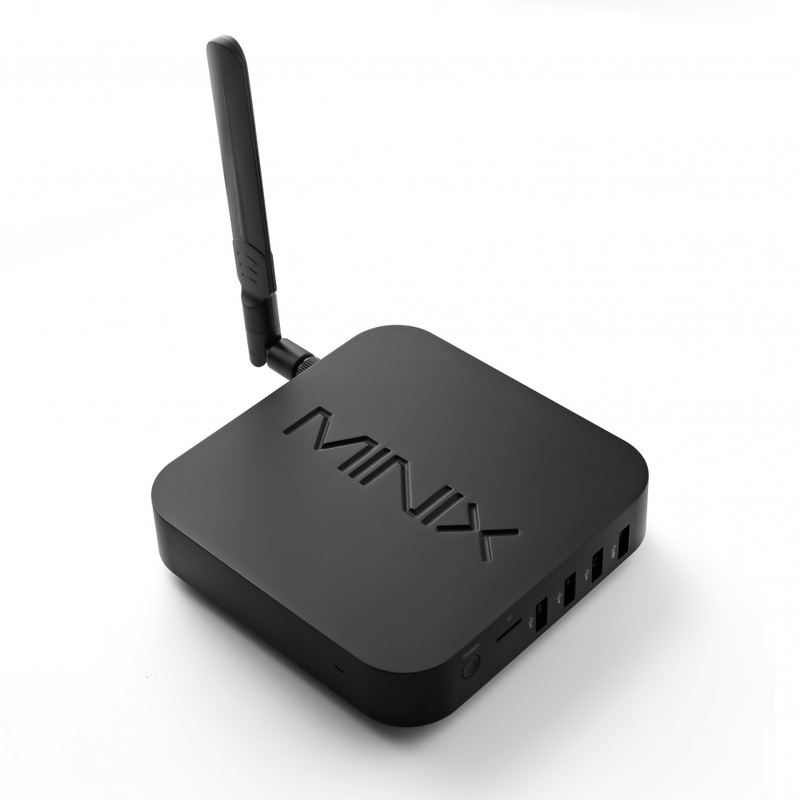 Does MINIX NEO C-UH offer universal compatibility? 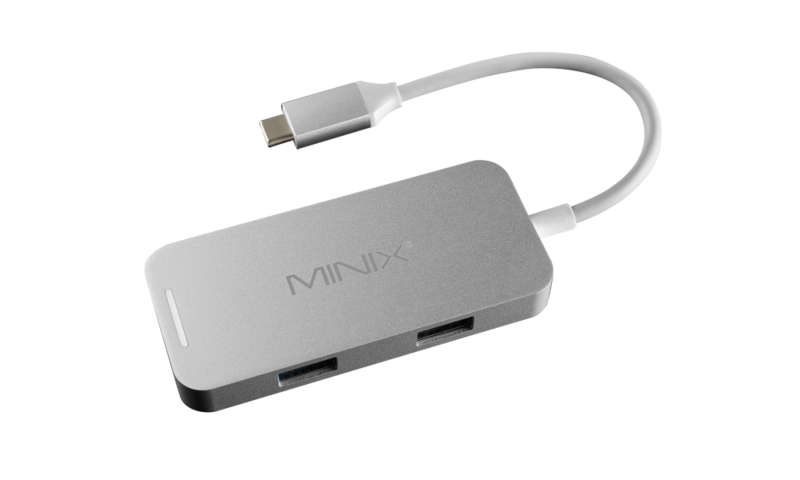 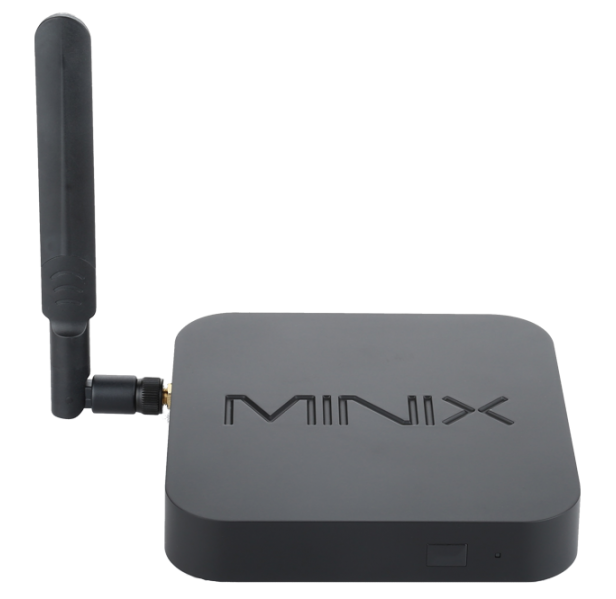 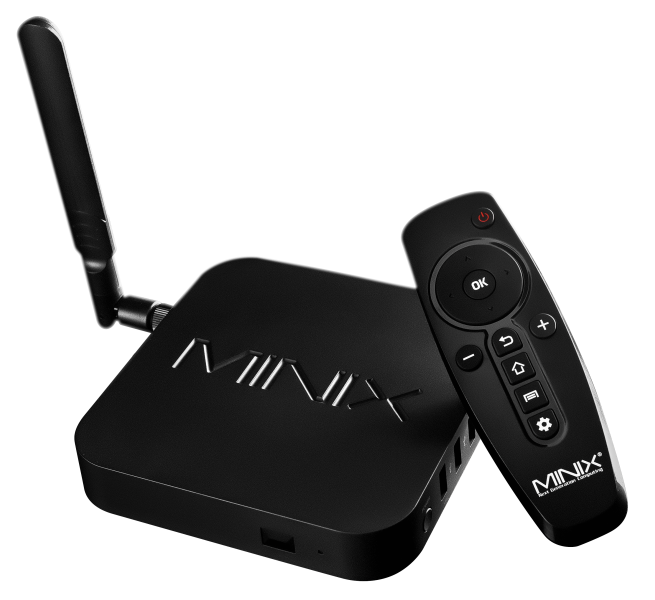 Yes, MINIX NEO C-UH is fully compatible with Windows, Mac and Chrome OS.